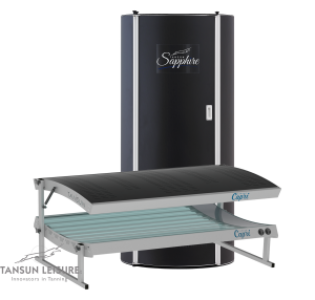 All our Hire Sunbeds have the very latest tubes in home tanning Gateshead; ranging from powerful New Tansun Sapphire 24 tube Vertical Sun Shower and Tansun Capri Double Lie Down sunbeds containing salon strength tubes ,Elite curved doubles and Overbed Fold away 9 tube Canopy Sunbeds. 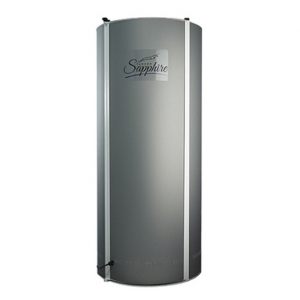 Our TANSUN SAPPHIRE Vertical Sun Showers for hire in Gateshead area that we hire have been specifically designed for use at home and take up a similar amount of floor space as a shower cubicle. The units require approximately 1m square of floor space and are 184cm tall.